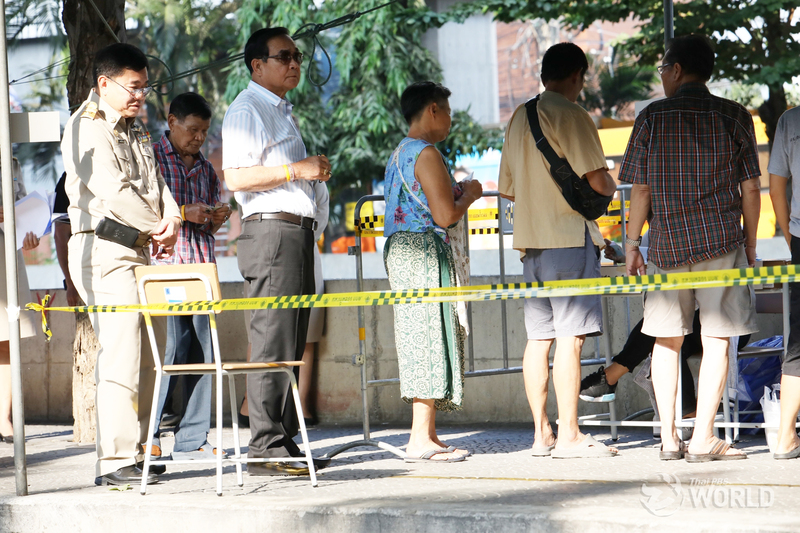 Prime Minister Gen Prayut Chan-o-cha, the prime minister candidate of Palang Pracharat Party, queues up for his turn to vote at the polling station in Soi Pradipat 5, Phayathai, this morning. 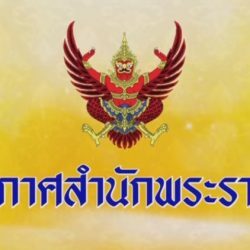 Prime Minister Gen Prayut Chan-o-cha voted at a polling station in Phyathai area this morning and said he was glad to see active voting by Thai people and called for unity in solving problems facing the country. 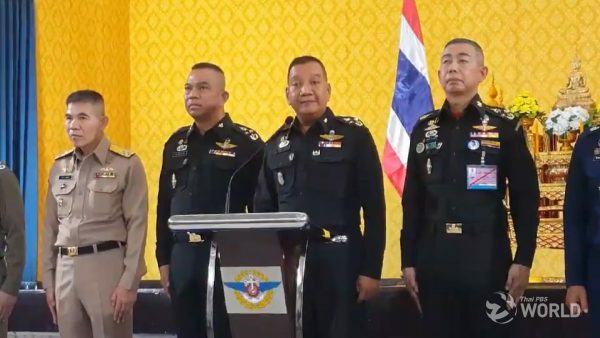 Gen Prayut spoke briefly to an army of Thai and foreign journalists after joining a long queue of voters at the polling station in Soi Pradipat 5 in Phyathai, to cast his vote. “I am here to exercise my right as a Thai citizen…I would like to see people come out to exercise their right. 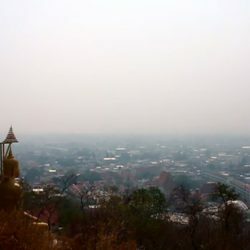 I believe everybody wants democracy,” he said, adding that he was glad Thai voters were turning out in large numbers. 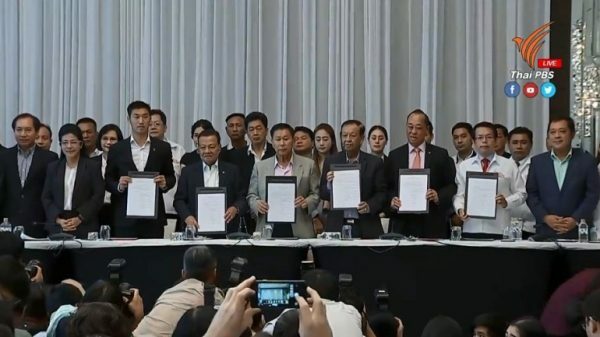 He also called for unity among Thai people to address challenges facing the country. 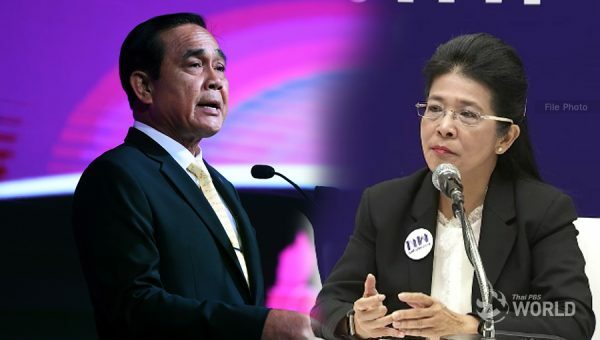 Gen Prayut, who spoke at the final campaign rally of Palang Pracharat Party on Friday night, said he will be following the election returns at home.